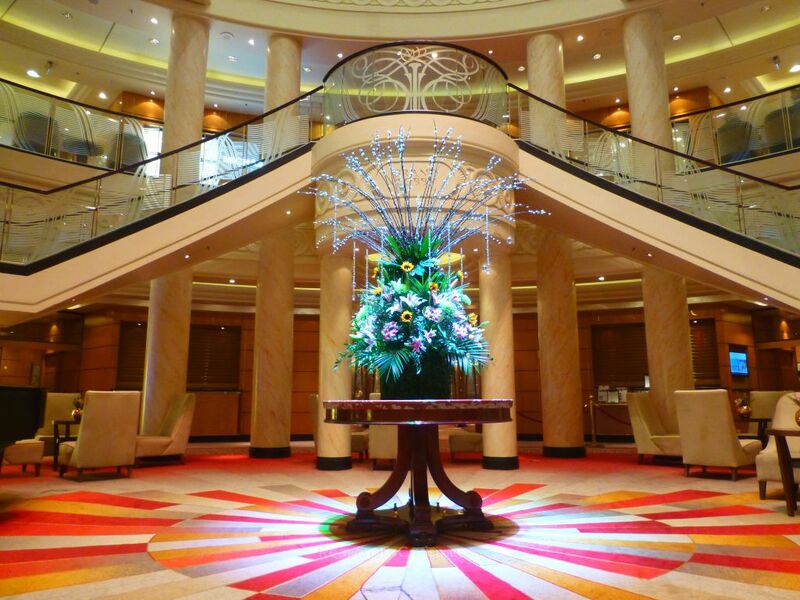 Head to Southampton to board Cunard's Queen Mary 2 on Friday 14th June 2019. On Monday 25th March 2019, I found a starting price from £279 per person based on two sharing the cheapest cabin (usually this is an inside cabin). 6 hours prior it started from £349 per person, a saving of £70 per person. In my last 18 checks, the cheapest I have seen this cruise start at is from £279 per person, and the highest I've seen it go is from £374 per person.